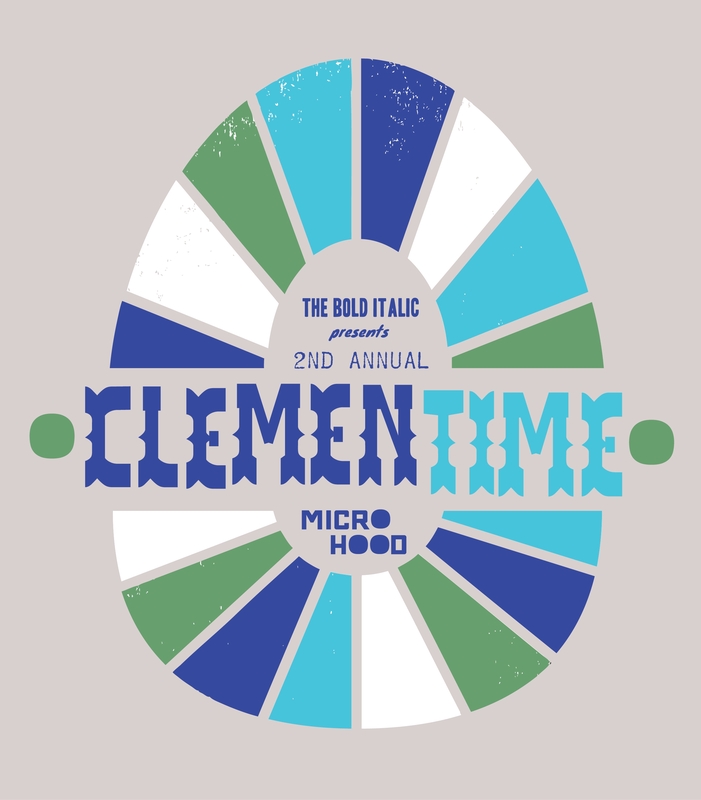 Park Life is teaming up with The Bold Italic to once again participate in the Clementime Street Night Shopping Event. There will be booze, snacks, a raffle to win original art, free gift wrapping, events for kids, music, etc.. Block Party basically. Thursday Night December 6th from 6pm to whenevers.